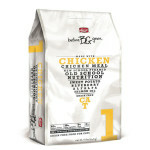 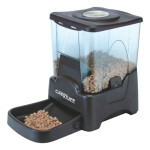 Made from durable ABS material, this feeder is eco-friendly and socially responsible. 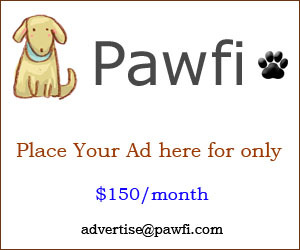 The water bottle is detachable for easy cleaning, including the water and food bowl. 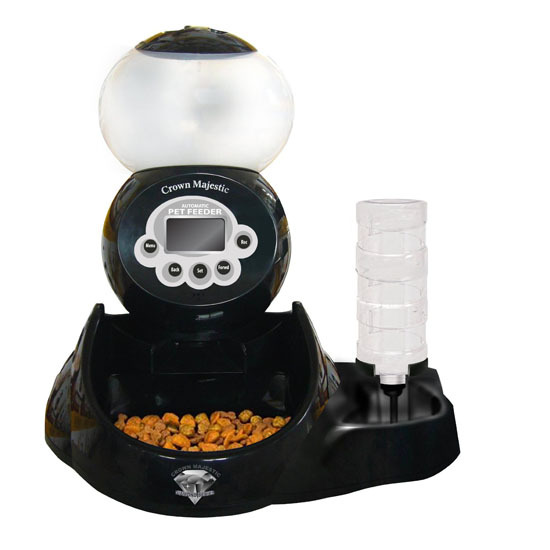 It’s a great feeder with simple feeding schedule program, it doesn’t make a lot of noise when dispensing kibbles, so when you schedule this sometime at night, it won’t bother your sleep. 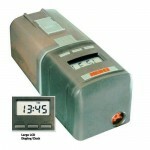 The customer support itself responds very quick, so be sure that you keep your receipt just in case you experience some issues with this unit, the company will replace it at no cost. 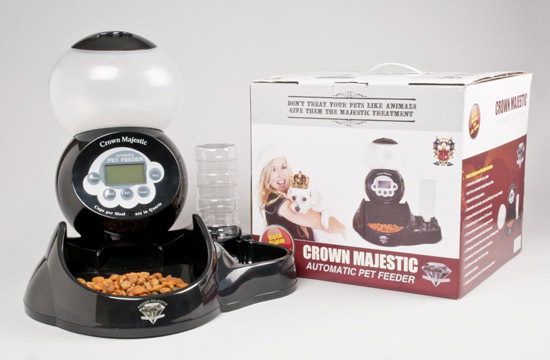 Crown Majestic Diamond Series V2 Automatic Pet Feeder is a new product which worth considering, especially when have multiple pets at home.